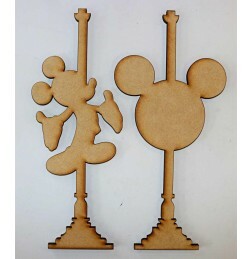 MICKEY MOUSE CUPCAKE STAND Made from 6mm raw mdf and comes flat packed. Easily assembled. 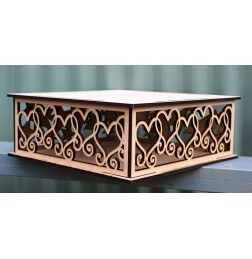 ..
HEART CUPCAKE STAND Made from 6mm raw mdf and comes flat packed. Easily assembled. 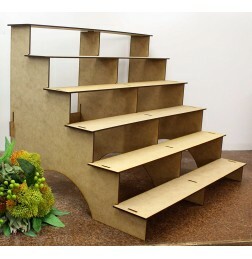 Measur..
CUPCAKE STAIR STAND Made from 3mm raw mdf and comes flat packed. Easily assembled. 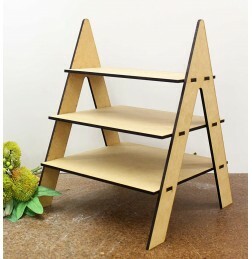 Measur..
3 TIER LADDER CUPCAKE STAND Made from 6mm raw mdf and comes flat packed. Easily assembled. 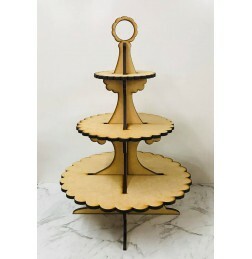 ..
3 TIER CUPCAKE STAND Made from 6mm raw mdf and comes flat packed. Easily assembled. Stand.. 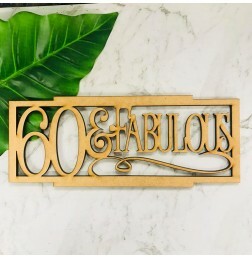 CUSTOM TEXT CAKE STAND Made from 6mm raw mdf and comes flat packed. Easily assembled. 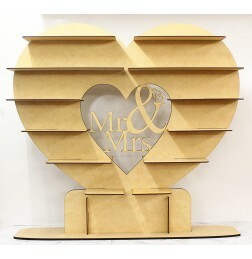 Mea..
CURLY HEART CAKE STAND Made from 6mm raw mdf and comes flat packed. Easily assembled. 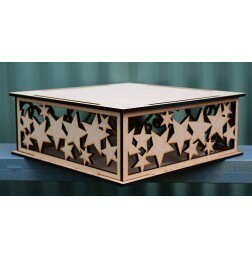 Mea..
STAR SPRAY CAKE STAND Made from 6mm raw mdf and comes flat packed. Easily assembled. 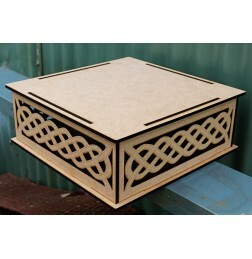 Meas..
CELTIC SQUARE CAKE STAND Made from 6mm raw mdf and comes flat packed. Easily assembled. M.. 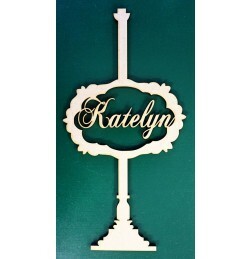 CUSTOM NAME CAKE STAND Made from 6mm raw mdf and comes flat packed. 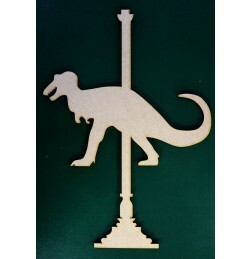 One name in script font in f..
DINOSAUR CAKE STAND Made from 6mm raw mdf and comes flat packed. Easily assembled. 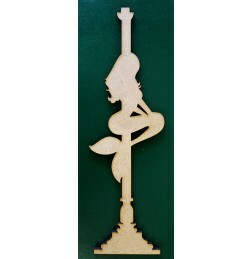 Measur..
LITTLE MERMAID CAKE STAND Made from 6mm raw mdf and comes flat packed. Easily assembled. .. 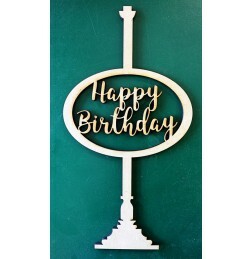 HAPPY BIRTHDAY CAKE STAND Made from 6mm raw mdf and comes flat packed. Easily assembled. 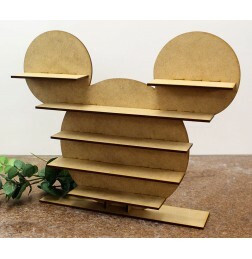 ..
MICKEY MOUSE CAKE STAND Made from 6mm raw mdf and comes flat packed. You will receive two of eac.. 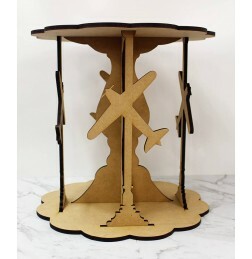 PLANE CAKE STAND Made from 6mm raw mdf and comes flat packed. Easily assembled. Measures 30..